The Longest Day on Planet - Which One Has the Longest Day? Today’s topic is very interesting as it is devoted to the longest day on planet or better to say which one has the longest day. We are going to give an answer to this big question and find out the longest day on planet. 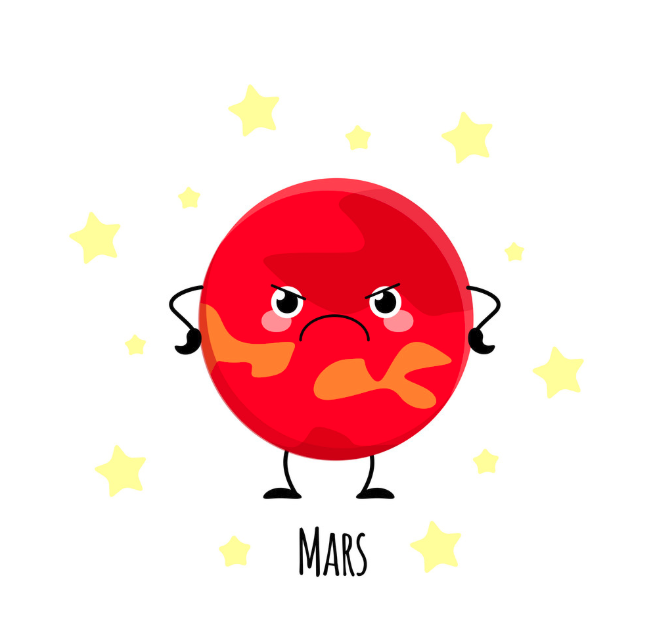 Some people always complain since the time is not enough but what they would say if they had an opportunity to live another planet. 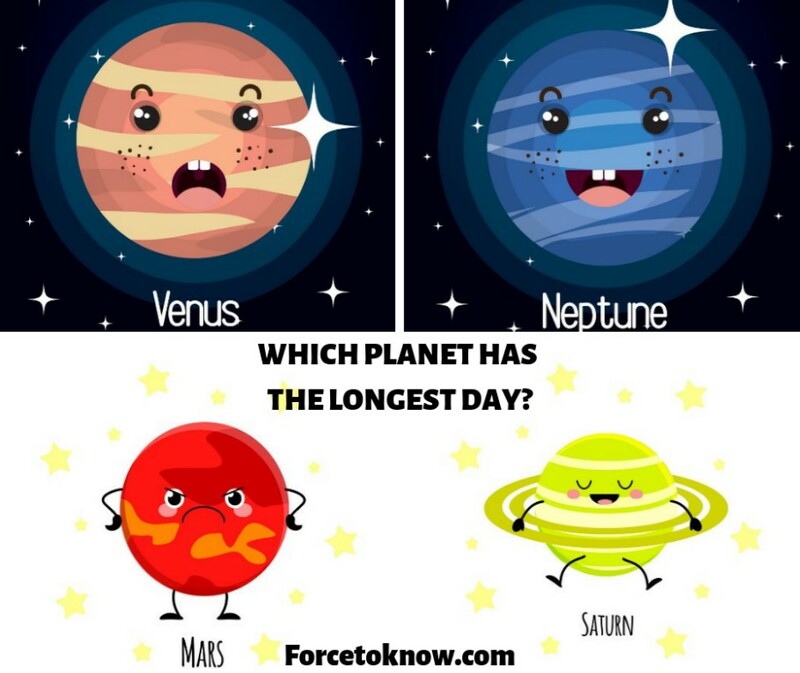 Let’s discover together which planet has the longest day. But before passing to the topic we will explain you what it means to say one day on the planet. 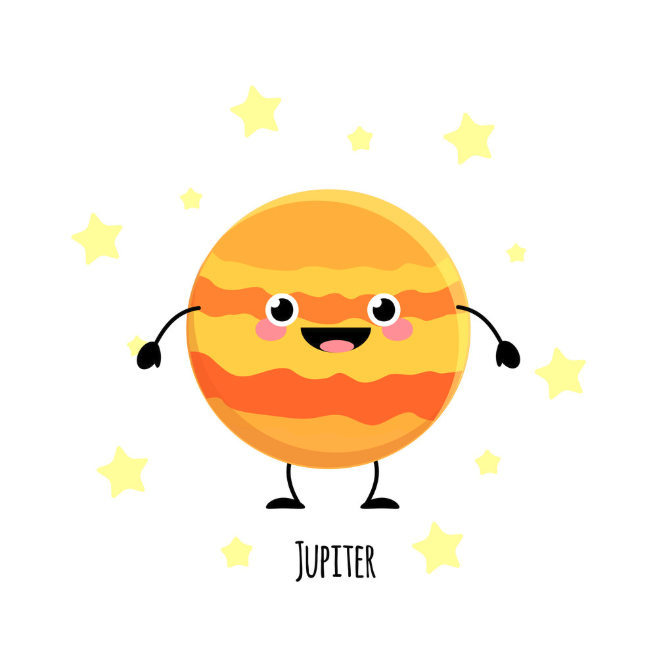 The planets day is decided to the phenomenon as how long it takes to complete one rotation on its axis. 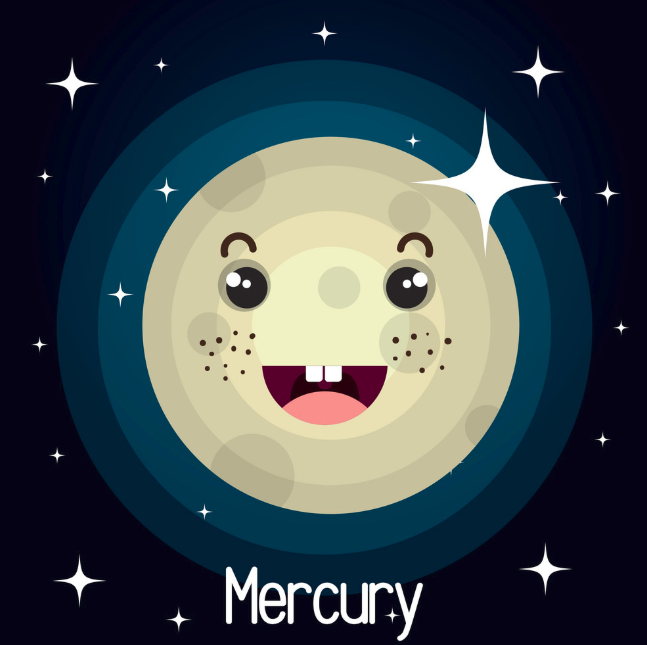 It is also referred to as its rotational period. 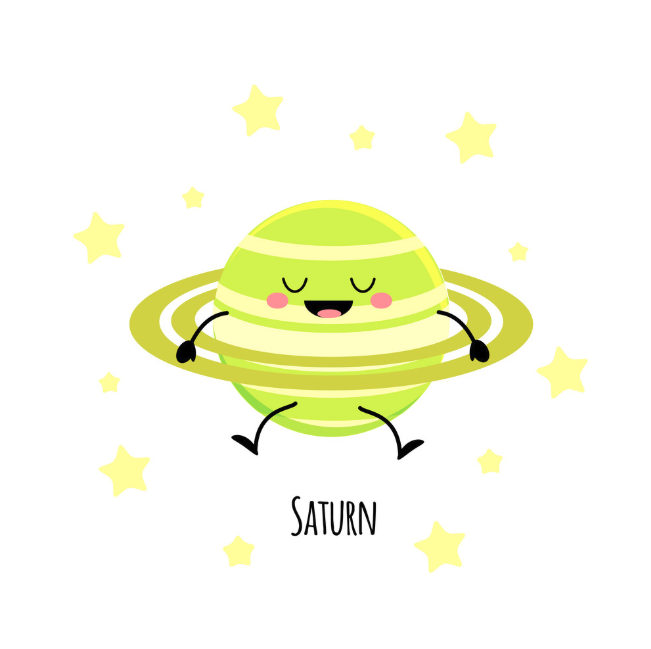 Saturn: 10 hours 45 minutes 45 seconds, but can only be approximated because of atmospheric density. 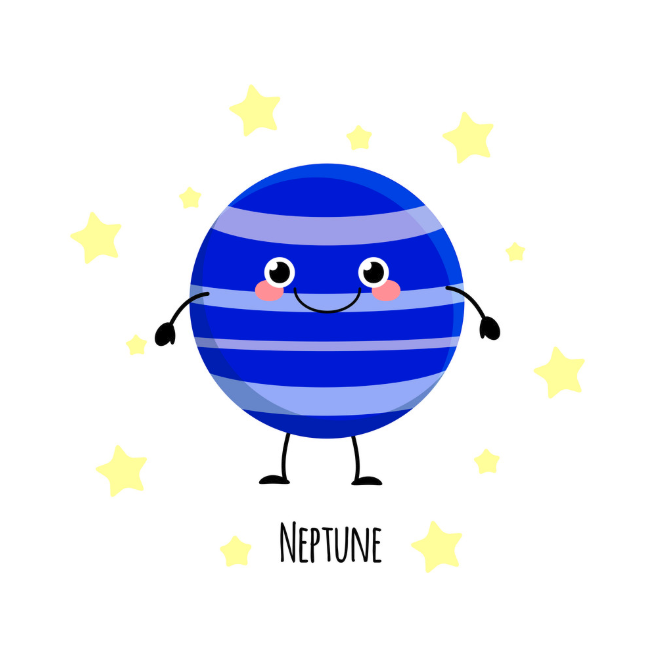 Neptune: 16 hours, 6 minutes and 36 seconds. 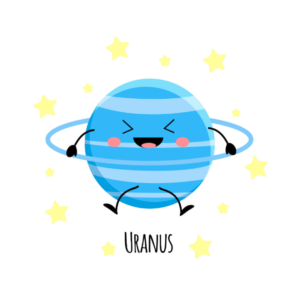 You need to do more research on the planet to completely understand the varying day on Neptune. 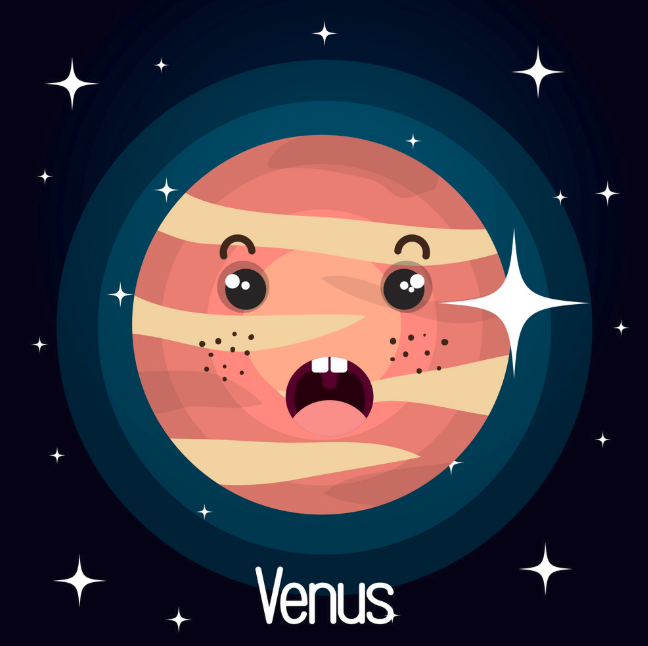 So, after the data you learnt that Venus has the longest day of any planet in our solar system. It completes one rotation every 243 Earth days. Its day lasts longer than its orbit. It orbits the Sun every 224.65 Earth days, so a day is nearly 20 Earth days longer than its year. According to NASA “On Earth, a solar day is around 24 hours. However, Earth’s orbit is elliptical, meaning it’s not a perfect circle. That means some solar days on Earth are a few minutes longer than 24 hours and some are a few minutes shorter”.